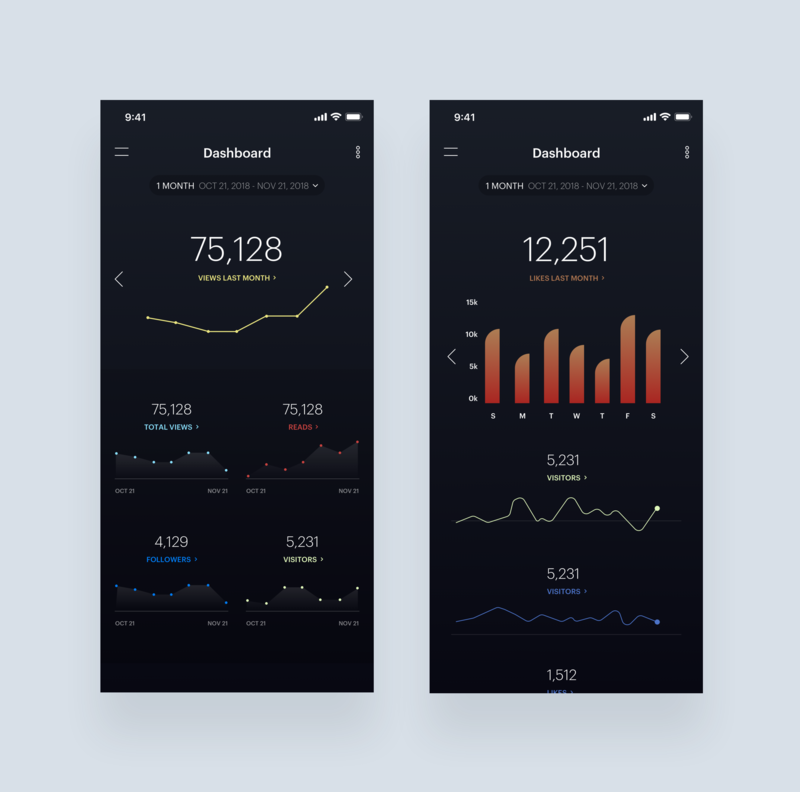 Brief: To design a mobile app dashboard for Blogs. 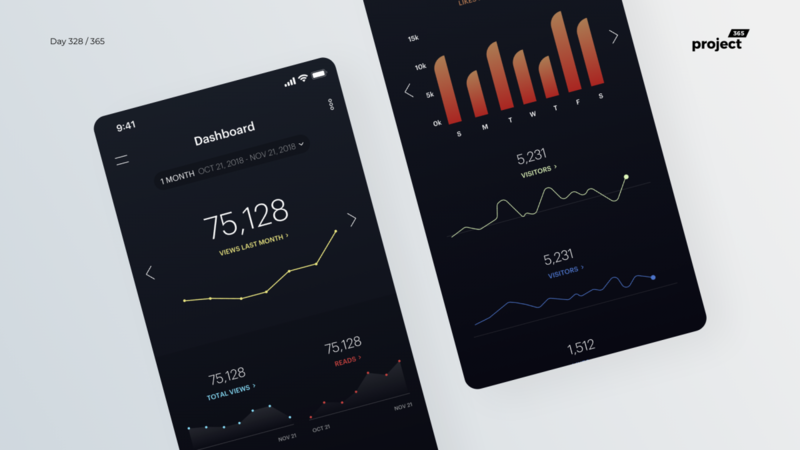 Here’s a dashboard app for blogs, with different visualizations and interactions. Also, I’m trying out dark mode for mobile apps, finally.